THIS GIVEAWAY IS CLOSED ! 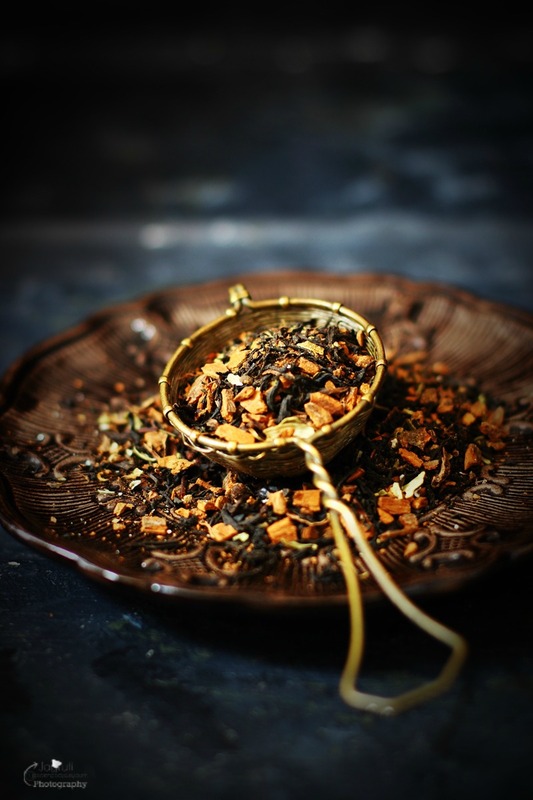 As the great Indian festival of Lights ( Diwali ) approaches, Jagruti's Cooking Odyssey ( JCO) is excited to team up with Ichai Tea on this Giveaway. There is a hamper from Ichai worth £28. Let me tell you IChai Tea is gorgeous, addictive and of course premium quality. You can read my review on Ichai Tea here. It is a custom that playing card games during Diwali is believed to bring good luck and prosperity in the year ahead. Well, I am not sure about that, but definitely by entering this giveaway you are increasing your chances of winning something this Diwali! 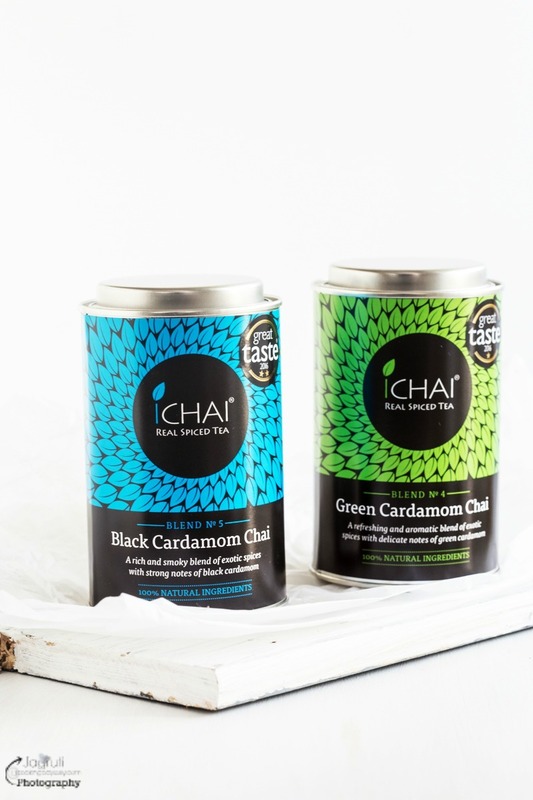 To celebrate this Diwali Ichai launching their 2016 Great Taste Winners in beautiful caddies and Ichai Tea is generously offering our readers a Prize. 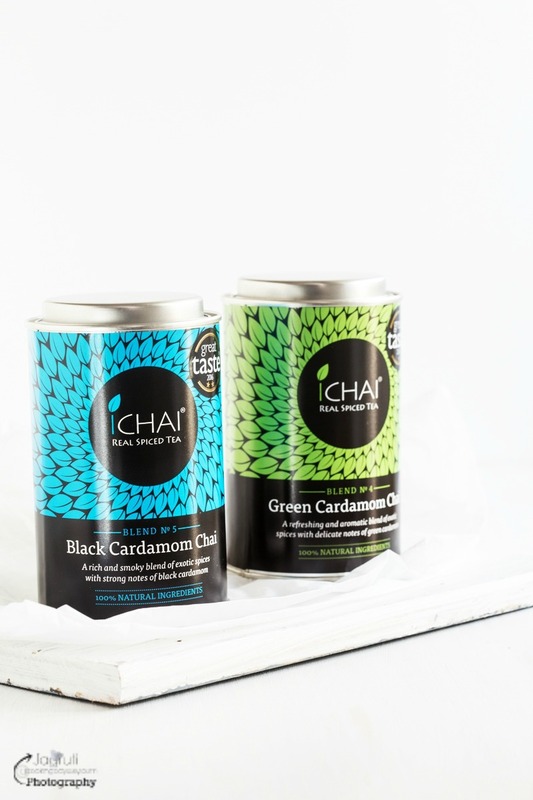 The giveaway hamper from Ichai includes 2 Tea Caddies - Black Cardamom and Green Cardamom, 2 foil pouches- Ginger Chai and Spice Chai. The total value of the hamper is £28. This giveaway to open UK entrance, 18+ , ends on 11th of December 2016. 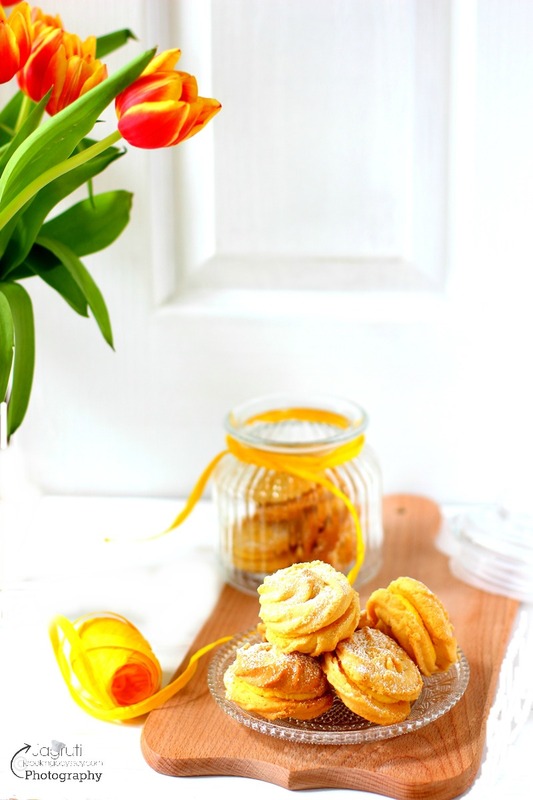 JCO has received a IChai Tea hamper in exchange for hosting this giveaway. This is not a paid post, and all the opinions are my own. Thank you IChai for this fantastic giveaway, wishing you a very Happy and Prosperous Diwali . 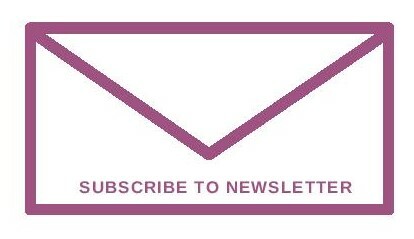 Please do visit our Giveaway page to increase your chances to win more giveaway !